Have you missed the More to Be Podcast since the ending of Season 1? We’ve missed it too! So we’re happy to be back praying, planning, and recording! While you wait for Season 2 to air in September, we thought you’d enjoy this second bonus episode. 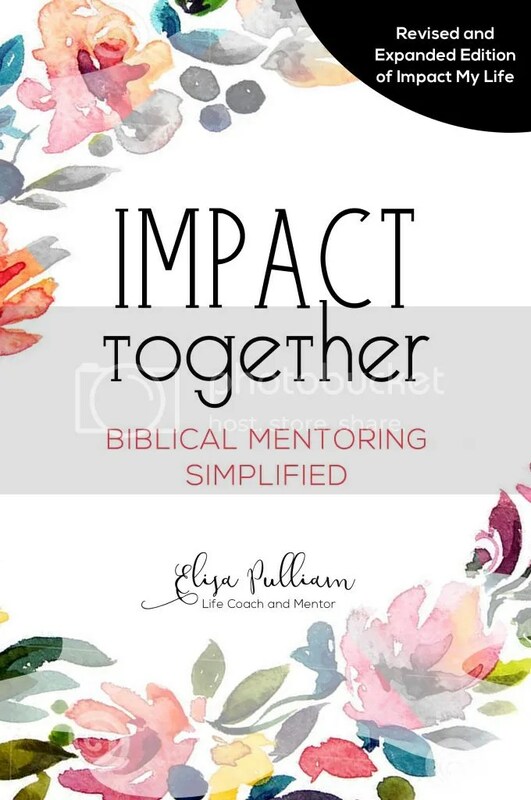 The founder of More to Be and your host of the podcast, Elisa Pulliam, is joined by friend and More to Be co-laborer, Kalie Kelch, for a chat about how to know what to charge when your work is also ministry and your ministry is also your work. Elisa’s brings to this discussion more than decade experience not only as a business owner but as a speaker at women’s events. She shares how to she learned to value her time while stewarding her gifting and the role a contract plays in the process when it comes to events. She also dives into portions of 2 Corinthians, describing how she came upon creating the Message Bearer Manifesto and coining the term “missional work” to describe how she approaches her work and ministry as one whole mission. Download the More to Be Podcast Reflection Guide to turn this episode into your own personal Bible study. 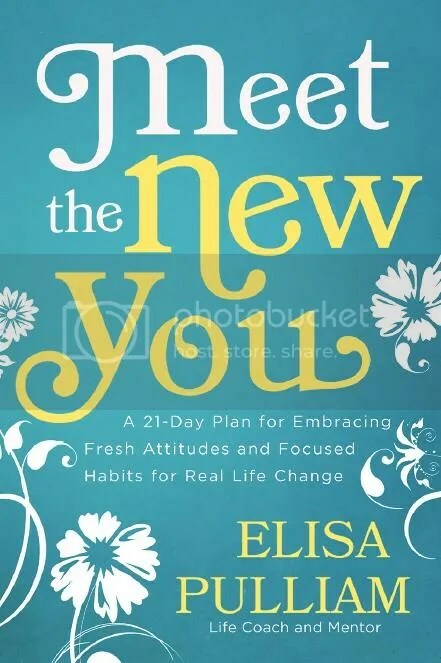 Interested in having Elisa speak at your event? Learn more here. Curious about Kalie’s curriculum? Use the contact box to send us a message. Looking for the Message Bearer Manifesto? Enter your email in the box below to get it in your inbox! 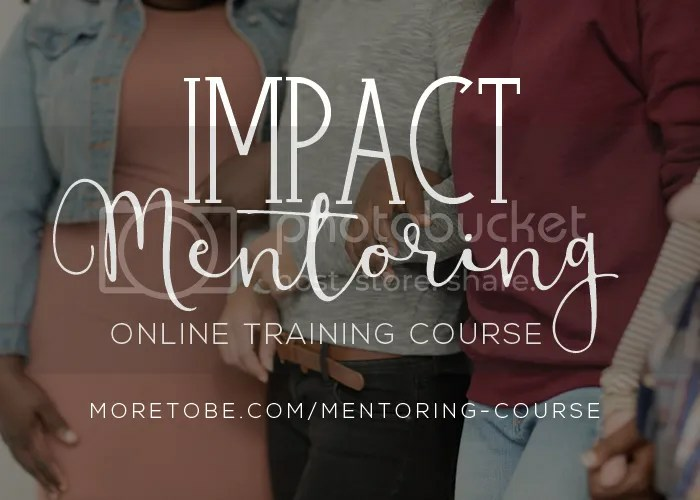 Want to have Elisa coach you in your missional work? Consider these options and don’t hesitate to reach out to ask for a customized package! If you’ve been blessed by this podcast, we’d love for you to take the time to rate it on iTunes, leave a review, and share it with your friends and family. Your support is priceless! 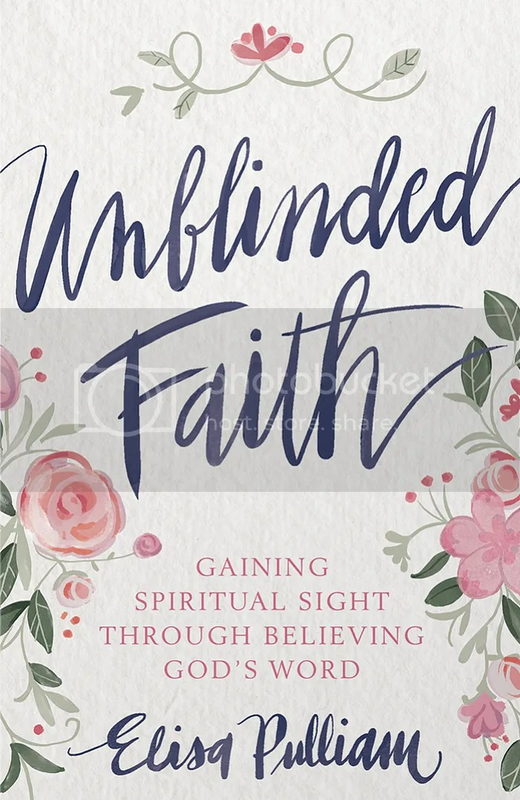 If you're passionate about being a modern-day message bearer, download this free resource and fix your gaze on the one who calls you to proclaim His message.